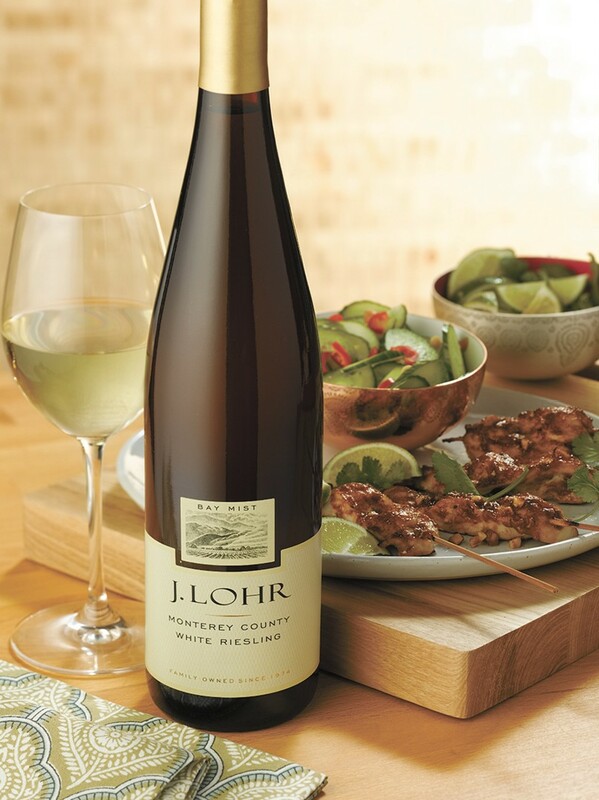 Wine Extravaganza weekend kicks off with a lake cruise featuring wine tastings from J.Lohr Vineyards & Wines. What is a Gruet Brut? It’s a sparkling American wine produced out of New Mexico and traced to French winemaker Gilbert Gruet and one of more than 30 wines — the number continues to climb, actually — featured throughout the WINE EXTRAVAGANZA weekend in downtown Coeur d’Alene. Back for its seventh year, this popular event kicks off with a LAKE COEUR D’ALENE CRUISE Friday, April 20, featuring appetizers and J. Lohr Winery. Tickets $50, 21-and-older only, 5 pm and 7:30 pm departures. Visit cdaresort.com/discover/cruises/tickets or call 855-703-4648. Locals and visitors alike will appreciate a walking WINE TASTING of downtown Coeur d’Alene Saturday, April 21, from 3-8 pm. You get six pours for $15, including a commemorative wine glass. Get started at the Resort Plaza Shops (where you can also buy additional tastings) and meander through art galleries, retail shops and restaurants such as Angel Gallery, Christmas at the Lake or Abi’s Ice Cream. What a great way to try pinot noir from Primarius, the Napa Cellars Chardonnay from Trinchero, or local wines from Coeur d’Alene Cellars and Castaway Cellars. Additional wineries represented include Z. Alexander Brown, Cline Family Cellars, Barnard Griffin, K Vintners from Wines of Substance, Constellation Brands’ Kim Crawford, O’Neill Vintners and Distillers, Vintage Wine Estates’ Cartlidge & Browne, Bogle Vineyards, and Perrin Family. Visit cdadowntown.com for details or call 208-415-0116. Celebrate regional cuisine paired for a six course BEVERLY’S RESTAURANT WINE DINNER, April 20 and 21. Social hour begins at 6:30 pm with a 7 pm dinnertime featuring Browne Family Vineyards’ wines out of Walla Walla. How does a foie gras-stuffed Willamette Valley quail paired with Browne’s Columbia Valley chardonnay sound? Or bison tenders from South Dakota and the 2013 merlot? This is a feast for all the senses. Tickets $85. Visit cdaresort.com/discover/activities/wine_extravaganza or call 855-703-4648. Maybe you’d like to stay over Friday, April 20, to take full advantage of all the wonderful wines. Check out the Coeur d’Alene Resort WINE EXTRAVAGANZA ROOM PACKAGES, which includes two tickets to the downtown wine tasting on Saturday, April 21. Your $75 dining credit can be used at any resort restaurant, including for SUNDAY BRUNCH, 9 am-2 pm, which features sparkling wines available by the glass. Rooms start at $129. Visit cdaresort.com/accommodations/packages/seasonal or call 855-703-4648. This 5-mile dash is a great chance to qualify for Bloomsday while taking in beautiful views of Lake Coeur d’Alene and supporting United Way of North Idaho. $30 adults, $25 child, $10 Tiny Trot; Packet Pickup Friday-Saturday; Race starts at McEuen Park; Tiny Trot 9 am; main start 9:30 am. Register at unitedwayofnorthidaho.org/springdash. Is Ryan Gosling in This? Will America’s favorite heartthrob show up for this night of comedy presented by the Improv Co-op? Yeah, probably not. While Mr. Gosling’s presence isn’t guaranteed, hilarity for all ages is. Tickets $10; 7-9 pm; Lake City Playhouse; more details @improvcoop on Facebook and Twitter.